This balancing act can be both exhausting and frustrating. 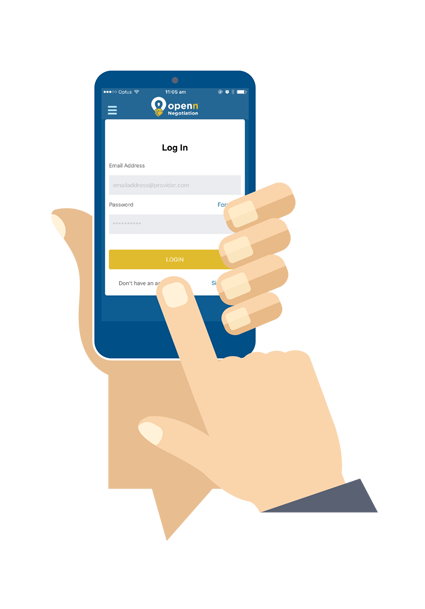 Openn Negotiation makes the buying process much more simple and transparent. Once your terms are accepted by the seller, you're in full control of what you offer. You'll be able to see competing bids, so you'll never miss out on a property because you didn’t know how much to pay.